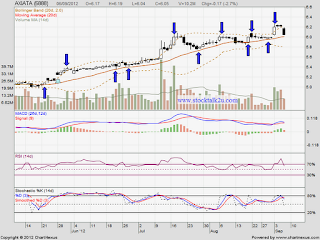 AXIATA (6888) is retest strong support, MA20 level. Will it rebound or break down? 2. Stochastic %K trigger SELL call. If break down MA20, subsequent suppport would be MA50 level. 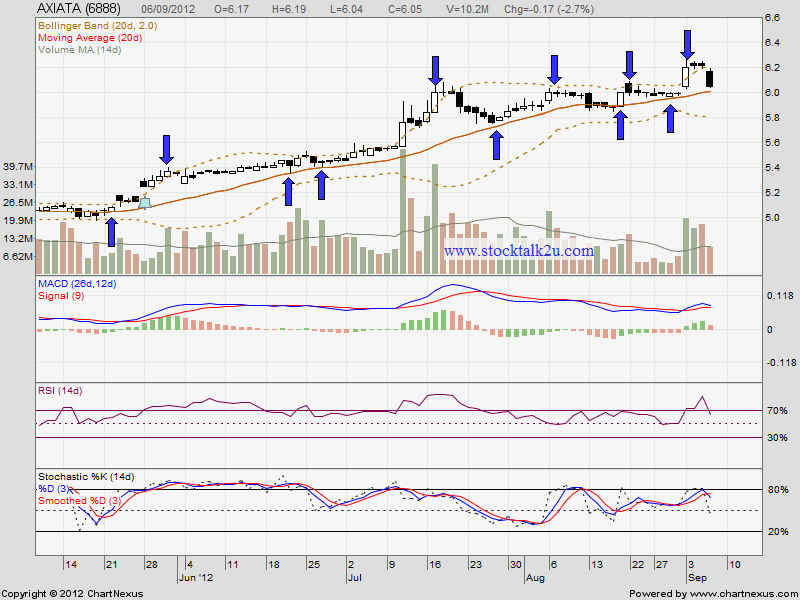 If rebound, might be retest RM6.20 high. If the bull strong enough, higher high will be formed, uptrend will be continue.